Leading Manufacturer of commercial led downlight, led downlight, led ceiling downlight, led recessed downlight and pollux -i led machine light from Bengaluru. 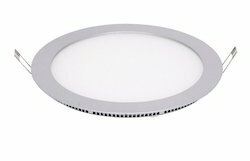 We are leading manufacturer of Commercial LED Downlight. We are offering a qualitative range of LED Downlight. These are manufactured from best quality components and modern LED technology under the direction of domain experts. 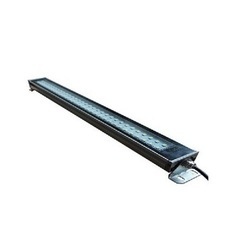 These lights are widely used in shop floor lighting, industrial lighting, commercial place lighting, ceiling lighting, office lighting and down lighting. In addition to this, these LED lights are offered to the clients at affordable rates. Owing to the knowledge of this domain, we are offering to our patrons a broad spectrum of LED Ceiling Downlight. 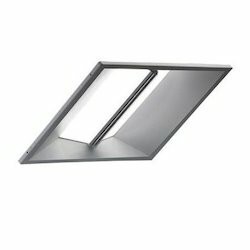 The offered products are designed to reduce lighting costs without compromise to the visual quality of indoor environments. These products are offered in varied specifications as per the demands of our clients. Apart from this, we are offering these products at very reasonable rates to our valued clients within the limited period of time. 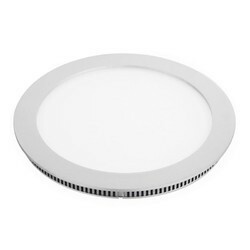 We are offering a wide range of LED Recessed Downlight. We provide high-quality products to our clients. POLLUX -I LED Machine Light is the brightest in their class. With their rugged construction they are ideal for machine tools, and food and beverage processing equipment. Available in wide or slim packages, with either Standard or High Luminance (brighter, wider range) options. 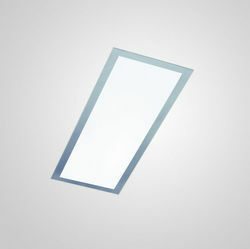 The design of these LED lights provides equally brilliant light at the center or edges of the units.